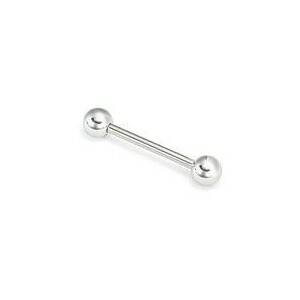 > PIERCING>Barbell>Steel>Barbell with ball 2.5 mm. Barbell with ball 2.5 mm. 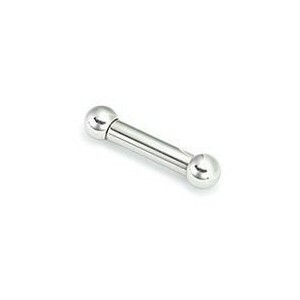 BBLX002 - Barbell with ball 2.5 mm. 2.5 x 15 mm.2.5 x 13 mm.